England manager Gareth Southgate believes that the national team should do a lot more in order to bridge the gap between the England national team and the world’s best. Southgate recently took charge of the national team on a permanent basis after impressing on an interim basis following the departure of Sam Allardyce. 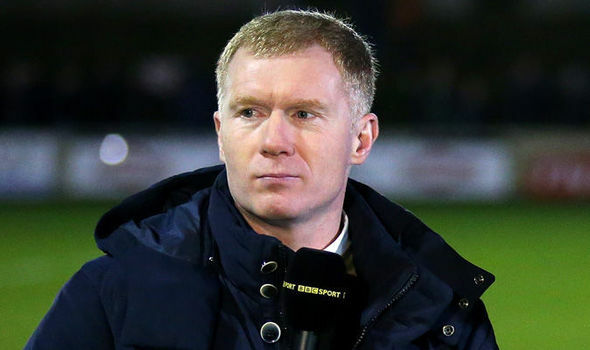 The former Bolton manager step down from his role after just one game. However, it appears that the managers alone are not responsible for the poor performance of the team for several decades. Southgate says that the players will also have to step up if England are to become a force in world football. 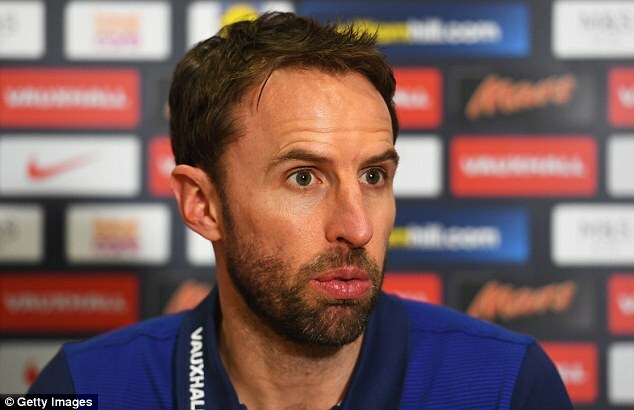 As caretaker manager Gareth Southgate¬¬¬ prepares to take charge of his first match with the national team, he says that the players should try to excite fans when they step onto the pitch to face Malta. After the resignation of Sam Allardyce following just one game, Southgate has been placed in charge of the team at least until the end of 2016. It will mean that the former Middlesbrough boss has the capability to impress the England FA in at least four matches, the first of which will be against Malta. This is expected to be an easy encounter for the English, but Southgate will be cautious given the team’s fragile confidence at the moment. The problems with the national team in terms of the manager has started to affect the player’s morale. 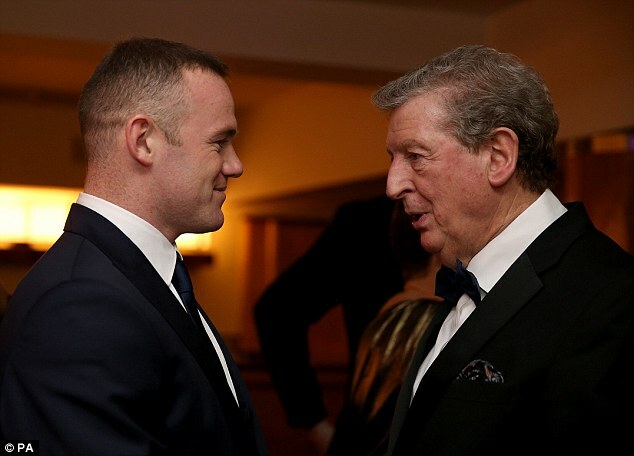 A sold out crowd is expected for game with media focus completely upon striker Wayne Rooney. However, there is the possibility that the 30-year-old will play as a midfielder rather than as a forward. 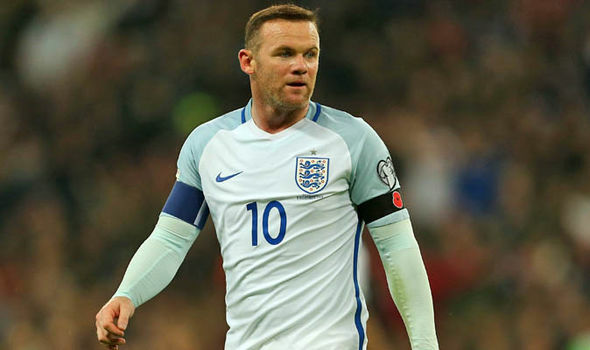 The use of Rooney has been one of the much criticised aspects at club and international level over the last few months due to the poor form of the player. However, he has also received backing from a number of players like John Terry who feel that his performances are a result of not being played in the best position. 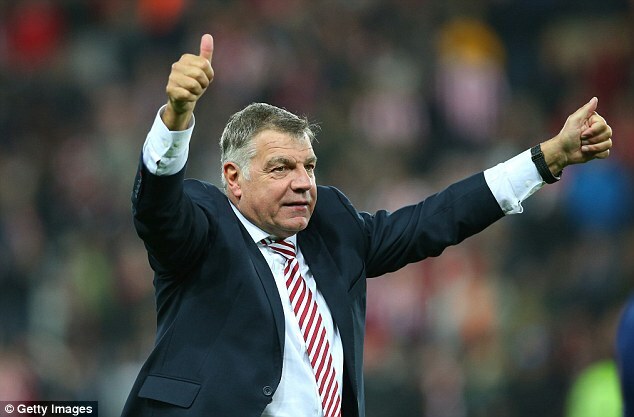 England’s disappointing campaign in the 2014 FIFA World Cup saw them finishing in the last spot of group D which consisted of: Costa Rica, Uruguay, Italy and of course England which is currently being guided by Sam Allardyce. Sam Allardyce wants the English national side to forget about this forgettable tournament for England and just try to focus in what lies ahead. 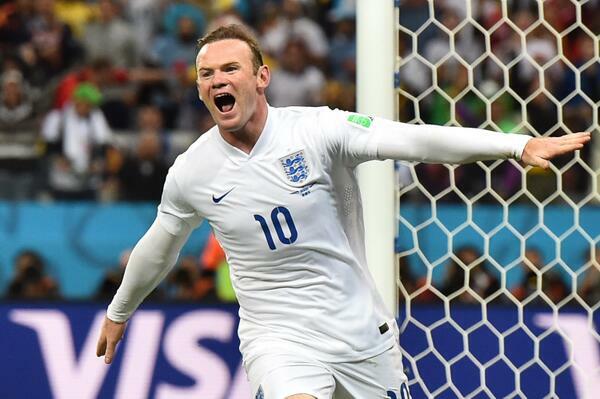 Besides the mediocre run that England experienced in the past edition of the World Cup, their campaign in the 2016 UEFA EURO’s was also a disaster as they lost to Iceland in the rounds of 16.